LANDING YOUR DREAM FASHION JOB IS HARD AF. You want to know what happens when you go to fashion school? They teach you how to tap into your creativity by hand sketching, draping, and sewing beautiful designs. And while you may walk away with gorgeous portfolio from your senior collection, a book full of amazing sketches and photos of your runway show is not going to get you a job. 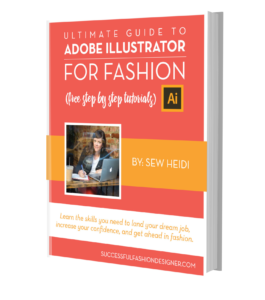 In 99% of fashion design jobs in the real world? You won’t be sketching beautiful illustrations by hand. You won’t be frolicking in fabric all day and draping it on mannequins. And you won’t be sewing any garments. 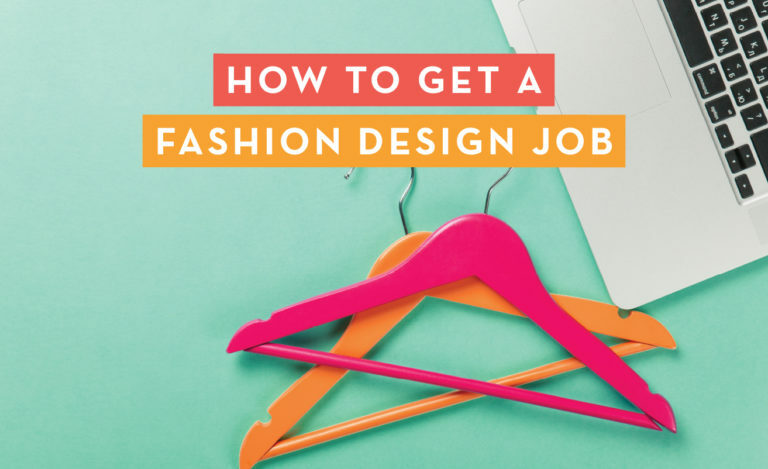 Instead, you’ll spend 90% of your time doing TWO things in a fashion design job. 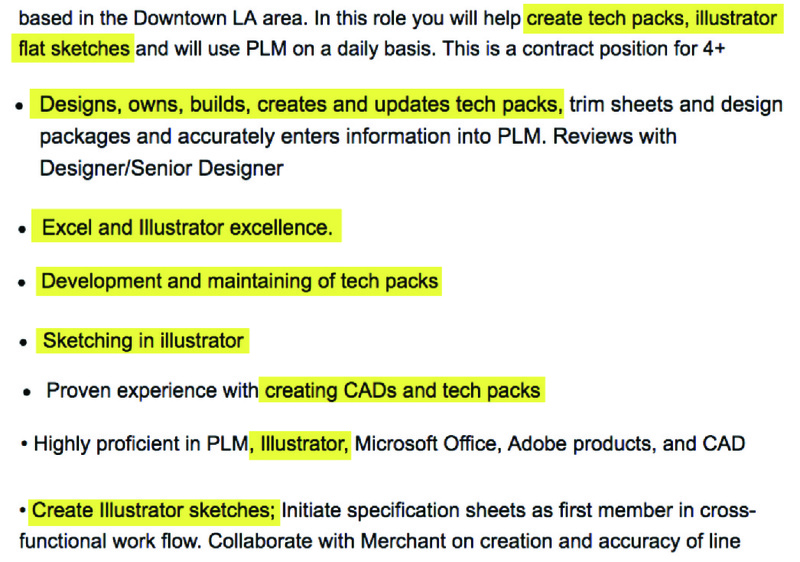 And if you’re an entry level designer or assistant? This is especially true. So, what are the TWO things? If you already read the introduction to this book, then you may be able to guess. If not, I’ll tell you right now. 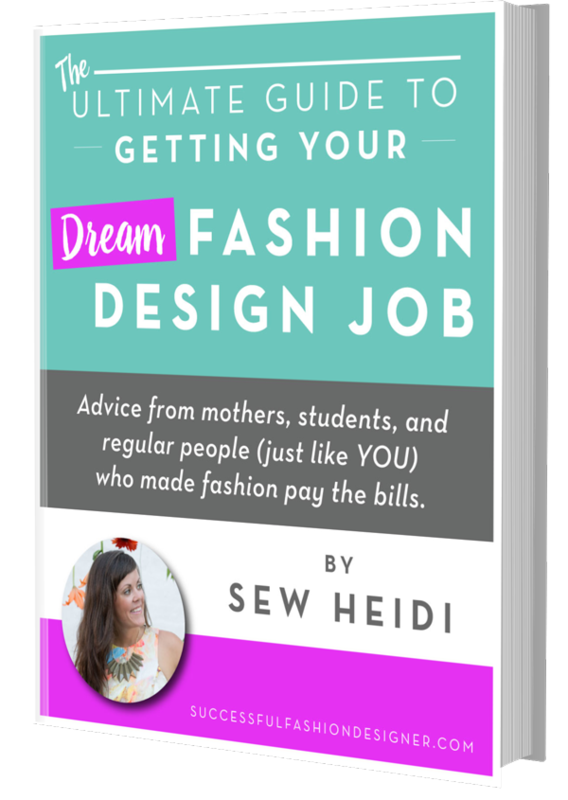 Now, don’t take my word on this just because I’ve worked as a designer for over a decade and have interviewed 75+ fashion professionals on my podcast who’ve given the same advice. And it breaks my heart to see designers like you investing thousands in fashion school when the professors aren’t qualified to teach the skills you actually need to get a job. Which is one of the reasons I wrote this book. 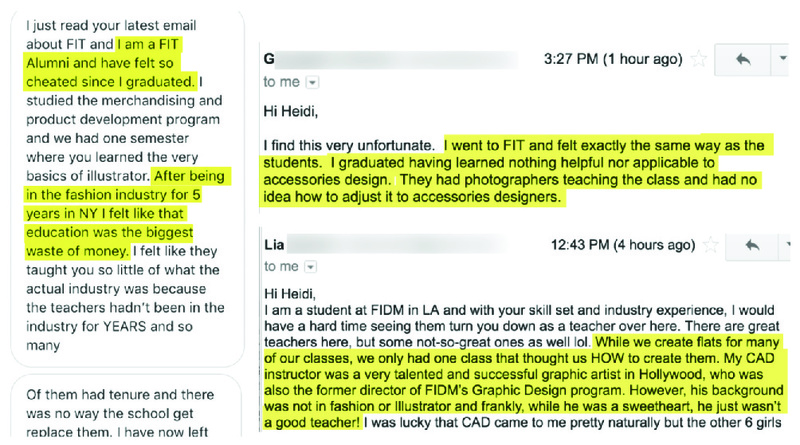 Not to hate on fashion school (although honestly, I’m not the biggest fan), and not to make you feel bad about whatever situation your degree may have left you in. It’s because if you’re stuck trying to find a fashion design job after graduation, I want to make sure you know what skills to focus on. And it’s because if you’re thinking about going to fashion school, I want you to make sure you do your research before dropping some serious cash and taking out ginormous student loans. Cool? Let’s jump in: fashion flats and tech packs. 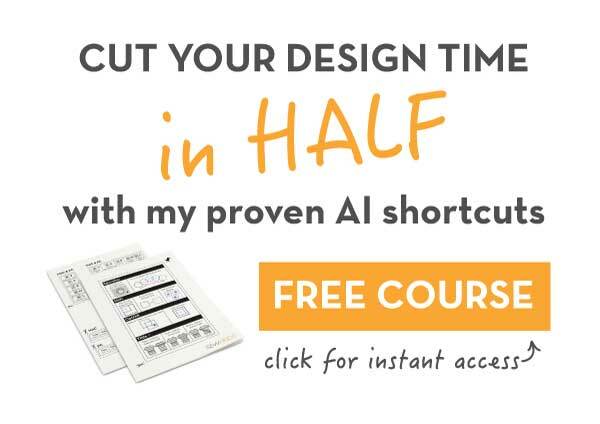 I’ll show you what they are, why they’re important, and where you can learn how to create them, absolutely free. First, fashion flats. Sounds kinda boring, right? I know that beautiful hand illustrations are much sexier. 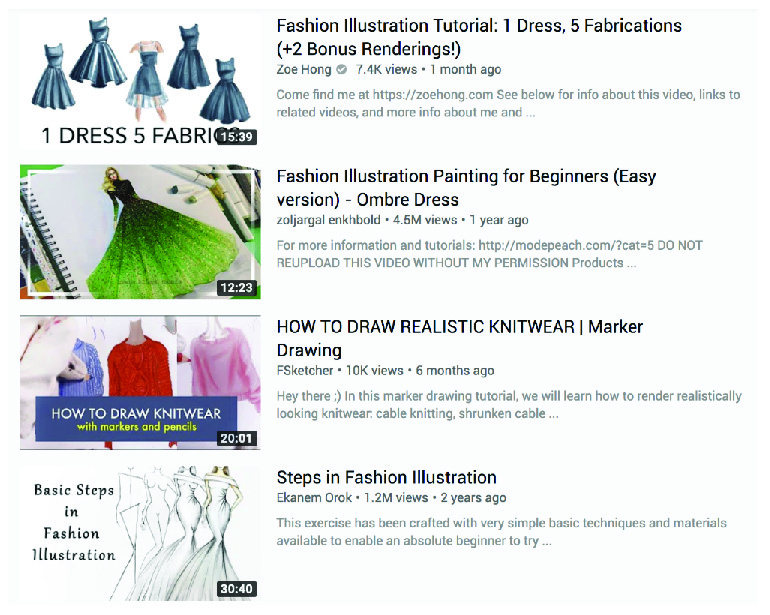 I know that there are millions of videos on YouTube about how to sketch fashion designs by hand. But reality is, when you’re working as a fashion designer, you don’t have the luxury of time to sketch these. Also? They’re just not that useful. Sure, they look good…but that’s where it ends. Instead, fashion design jobs require you to sketch flats in Adobe Illustrator. So, what are flats? They’re technical representations of what a garment would look like if it was laying flat on a table. Flats are drawn with accurate construction details like stitching and zippers. They may even include alternate angles or inside views to show hidden features. In the office for design team or sales presentations. To visually show a factory how to make the garment. And as I mentioned earlier? 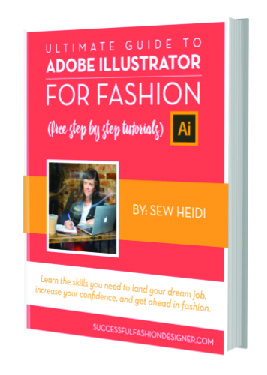 Unfortunately, fashion school won’t teach you how to use Illustrator or how to draw flats. I know it’s kind of mindblowing, but I’ve even talked firsthand to faculty from some of the industry’s top schools like FIT and Parson’s about this. I asked them why professors weren’t teaching students essential skills like Illustrator and tech packs. And their responses were ENRAGING. So if you think interviews are hard? Wait until someone’s standing over your shoulder while you fumble your way through Adobe Illustrator. Just thinking about it gives me anxiety. So no matter how great you can sketch by hand? 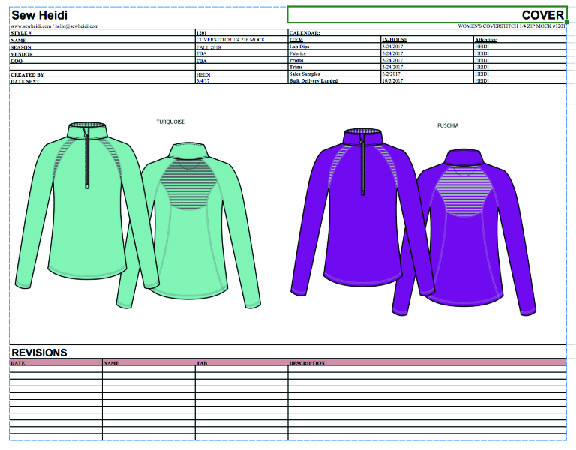 If you want a fashion design job, you must be able to accurately – and efficiently – sketch flats in Illustrator. 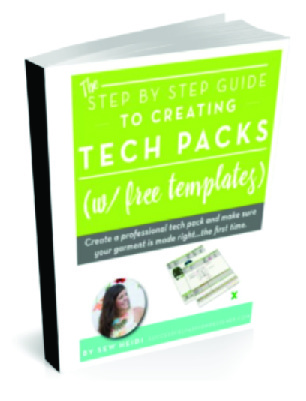 Beyond that, you’ll also need to know how to create tech packs. Like a fashion flat, tech packs are used to communicate a vision to a factory for production. Think of it like a blueprint used to build a house. Simply put, a tech pack is set of instructions the factory follows to accurately construct the design. Most commonly, they’re created in Microsoft Excel. And if you want to get a job as a fashion designer? You have to understand what tech packs are as well as how to create and use them. Now, in this book, we’ll do a quick overview of tech packs. A full blown tutorial would take way too long. If you want to learn more? I’ll point you to the right (free!) resource in just a bit. A cover page is the overview of your garment. 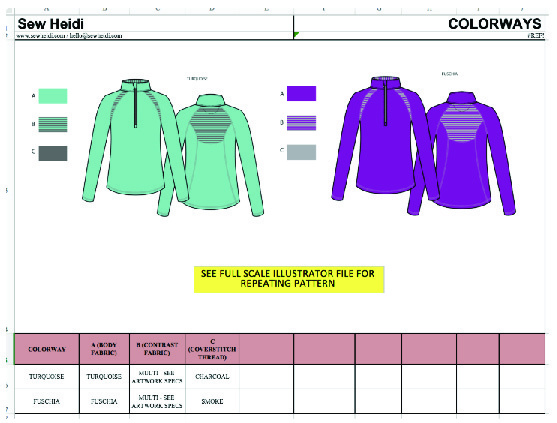 It includes high level details about your design with a finished flat sketch in color. Tech sketches are flats with callouts to specify design details. They include every detail from stitching and finishes to construction and trim placements. As I told you before, these are most commonly created in Adobe Illustrator. The Bill of Materials, also known as a BOM, is the master list of every physical item required to create a finished product. This includes everything from fabric and labels to packaging materials like hangers and tissue. 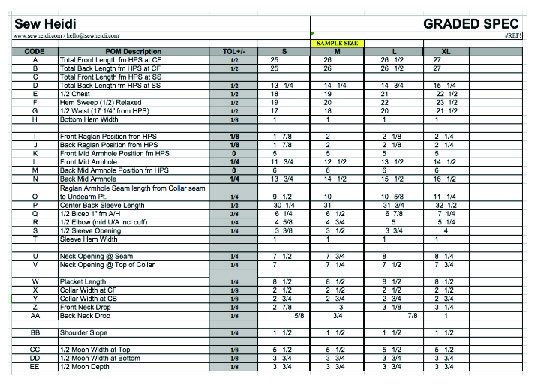 A graded spec is a chart of Points of Measure (also referred to as POM’s) for your product in all sizes. 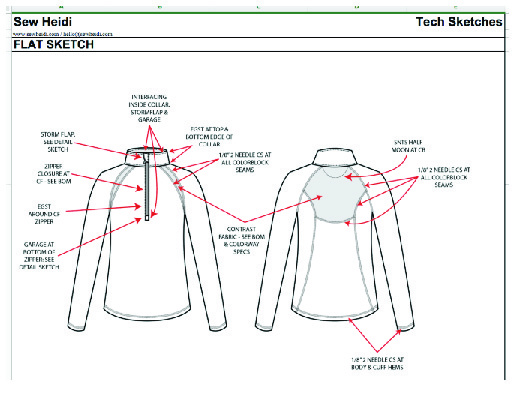 The graded spec is critical to how your garment will fit and most often is created by a technical designer or pattern maker. The colorway specs show what colors the garment comes in. 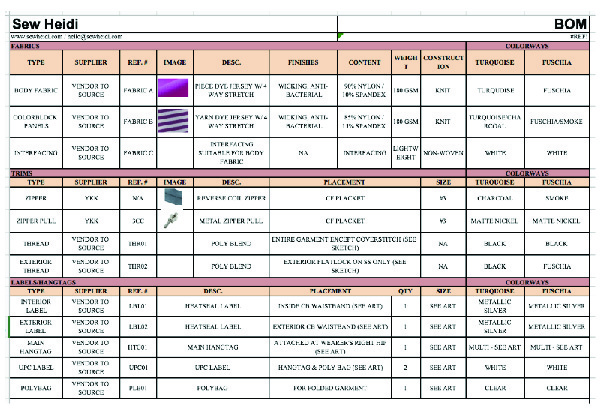 This page of your tech pack makes sure your garment is produced with the right colors in the right places. 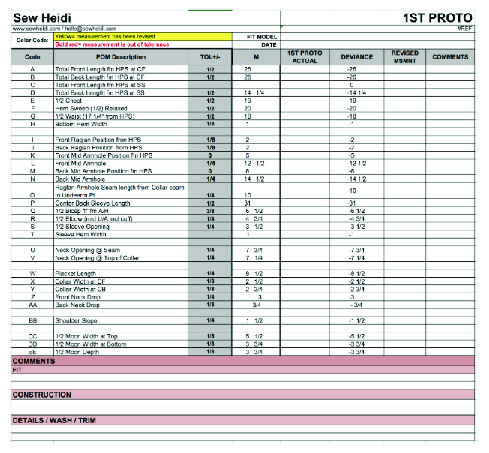 In addition to being a set of instructions, a tech pack is also a master document for tracking product development. A section for comments is included to tell the factory any changes, or to let them know a design is approved and ready to go into sampling or production. Now listen, I know this may seem like a lot. At first, tech packs can feel overwhelming. I promise, they’re not as intimidating as they may seem. And they’re essential to make sure designs are made right. So, if you want a job as a fashion designer, knowing how to create tech packs and fashion flats is mandatory. And I wouldn’t rely on fashion school for these skills. So, if you want to learn how to create them, on your own, for free, here are some additional resources for you to get started right now!